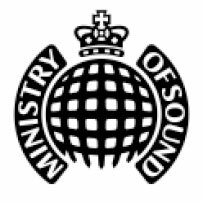 Ministry of Sound has been running a successful record label and nightclub since 1991, and since 2015 a publishing arm as well. 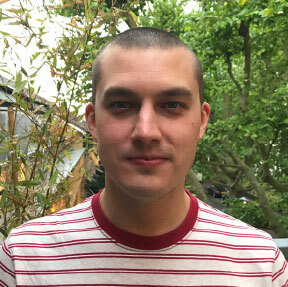 We represent one of the best dance music catalogues in the world, and since the signing of London Grammar in 2011 there has been a real focus on A&R lead projects. Beginning with the signing of Mura Masa, the publishing arm comprises a passionate and focused team adding value by seeking production, song writing and collaboration opportunities for our artists and writers. We provide a personalised music publishing service to a talented and diverse roster of producers, composers and songwriters. London Grammar / Mura Masa / William Arcane / Louis Berry / Bonzai.